The Caneille Regional Development Fund is a 501 (c) (3) non-profit organization which was originally created as part of a senior thesis project at Valley New School in Appleton, Wisconsin. CRDF Founder, Oliver Zornow, saw the need for developmental assistance in the region during a visit to Haiti in February 2006. After substantial research into the problems of poverty in Haiti, Oliver concluded that the key to escaping poverty in Haiti lies in education. 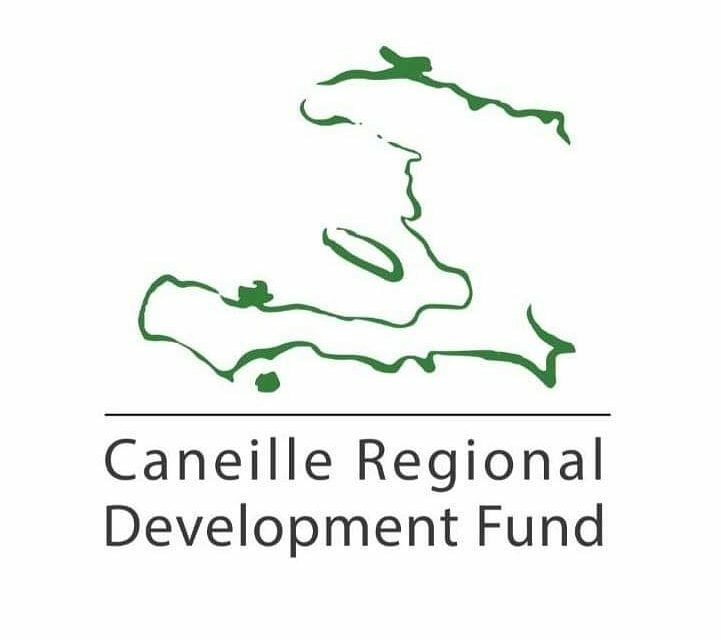 The Caneille Regional Development Fund became an independent, recognized 501(c)3 non-profit organization in 2009. Since its inception, 100% of funds raised are put directly to work to help meet our mission of creating opportunity through education in rural Haiti. In 2010, our work was recognized with a Giraffe Hero Commendation, given to people who stick their necks out for the common good. Working in collaboration on-the-ground partners who live and work in Caneille, CRDF was able to found L’ecole la Grace de Caneille in September 2006 – just 6 months after CRDF was created. This primary school welcomed over 120 students in Grades 1-3 to receive tuition-free education; many for the first time in their lives. L’ecole de la Grace continued to grow, with the addition of an additional grade-level each year. In 2009, we graduated our first group of sixth-graders and sent them to take the national primary-school exam. Thanks to our dedicated teaching staff and commitment to excellence, 100% of our students passed this crucial exam. Each year, we continue to graduate students to this exam and maintain a reputation in the broader region for excellence in education. In 2010, following the earthquake that devastated the capital and the countryside, our partnership welcomed support from Promise Child, a child-sponsorship organization operated out of California, to help ensure to continued operation of our school feeding scheme as well as cover uniform and text-book costs for our students. Working together with our partners, we continue to work to create opportunity through education in the most basic way in this impoverished Haitian community. The daily operations of the school are supported primarily by our CORE Support Team – individuals who commit to a 12-month subscription of support of $30/month. If you are looking for a way to make your donation dollars make an immediate impact, consider joining the team today! Thanks to the generosity of our supporters, we continue to seek out ways to fulfill our charitable purpose and help the children and families in Caneille continue the climb out of absolute poverty. If you are looking for a way to contribute, please consider making a donation today. You can read more about CRDF in our Strategic Plan – Abridged.